The market regulator's order comes nearly nine years after the scam at Satyam Computer Services came to light and after two failed attempts by auditor major Price Waterhouse to settle the case through consent mechanism. This is also one of the most stringent orders passed by any regulator against a Big Four audit major. New Delhi: Finding Price Waterhouse guilty in the multi-crore Satyam scam, Sebi on Wednesday barred its network entities from issuing audit certificates to any listed company in India for two years and ordered disgorgement of over Rs 13 crore wrongful gains from the audit major and its two erstwhile partners who worked on the IT major's accounts. This is also one of the most stringent orders passed by any regulator against a Big Four audit major. In a 108-page order, Sebi has imposed a two-year ban on entities/ firms practicing as chartered accountants in India under the brand and banner of PW from directly or indirectly issuing any certificate of audit of listed companies, compliance of obligations of listed companies and intermediaries registered with the regulator. 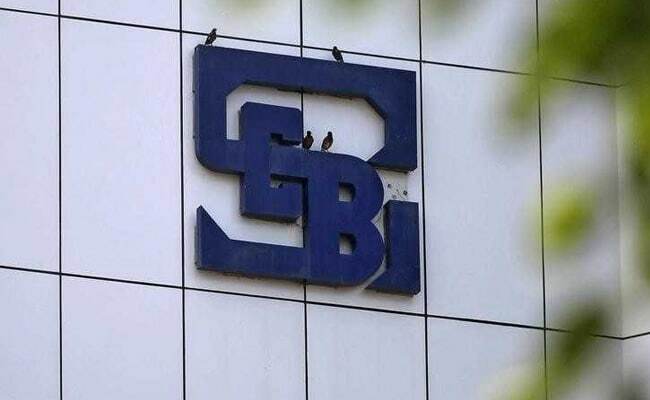 Sebi noted that the order would not impact audit assignments relating to the financial year 2017-18 undertaken by the firms forming part of the PW network. Besides, Price Waterhouse Bangalore and its two erstwhile partners -- S Gopalakrishnan and Srinivas Talluri - have been directed to jointly and severally disgorge the wrongful gains of "Rs 13,09,01,664 with interest calculated at the rate of 12 per cent per annum from January 7, 2009 till the date of payment". They have to pay the amount within 45 days. Further, Gopalakrishnan and Talluri have been restrained from directly or indirectly issuing any certificate of audit of listed companies, compliance of obligations of listed companies and intermediaries registered with Sebi for three years. "The objective of insulating the securities market from such fraudulent accounting practices perpetrated by an international firm of repute will be ineffective if the directions do not bring within its sweep, the brand name PW. "The network structure of operations adopted by the international accounting firm should not be used as a shield to avoid legal implications arising out of the certifications issued under the brand name of the network," the order said. The regulator had found that certain directors and employees of Satyam Computer Services had connived and collaborated in the overstatement, fabrication, falsification and misrepresentation in the books of account and financial statements of the company.